Wilton Nonstick 6-Cavity Heart Donut Pan Only $4.99! 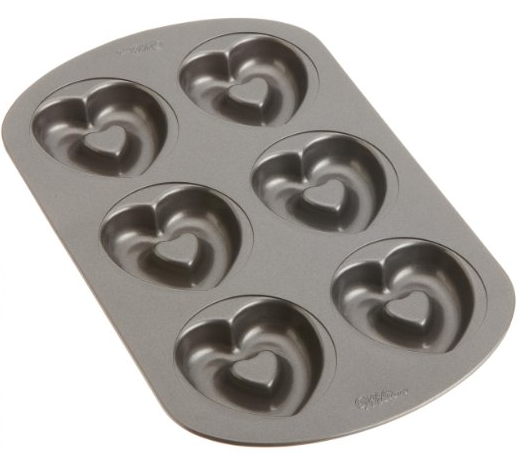 You are here: Home / Great Deals / Amazon Deals / Wilton Nonstick 6-Cavity Heart Donut Pan Only $4.99! Wilton Nonstick 6-Cavity Heart Donut Pan for Only $4.99!